Remo ZIP for Mac is the perfect File Compression tool that can compress your files and folders in an effective and secure way. Files with larger size and are needed to be sent over internet can be easily compressed without any loss of precession with Remo ZIP for Mac. It provides two different options i.e. .zip and .rzip formats to store the compressed files. 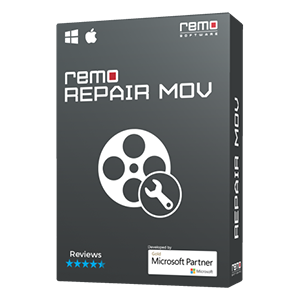 It utilizes the most powerful compression algorithms to compress the files accurately and then decompress it effortlessly whenever you want to read or extract them. 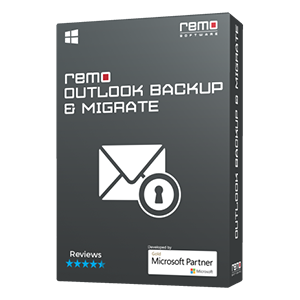 To purchase or upgrade Remo ZIP to Pro version click here. Why File Compression is needed? Reduce the Storage Space: Compressed files utilize less storage space. That is when you compress a file, the file size after compressing will reduce by 20% to 90% when compared to the uncompressed formats. Hence, in order to reduce the storage space and manage the available memory space effectively, you need to compress the files. Easy File Transfer: While sending large sized file through net, some email clients may have size limitations and thus, doesn’t allow you to send them, thus you can compress the files accordingly and send your file. Minimized Transfer Time: When you have numerous files to be sent online, you will have to attach and send each file separately. 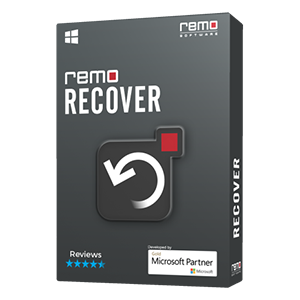 With Remo ZIP software you can easily compress all these files into a single compressed and archived folder and send all the files at once with one single command, thus minimizing the transfer time. Reduces the risk of corruption: Sending all the files in an uncompressed format will increase the risk of corrupting or damaging your files. Hence, with compression you can easily and securely transfer your files. 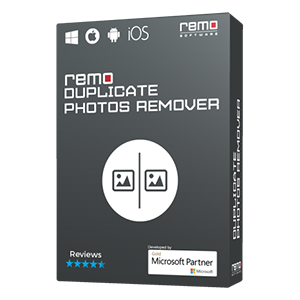 Important Note: Features like split files, set password and encryption will only be available in the upgraded version of Remo ZIP for Mac.